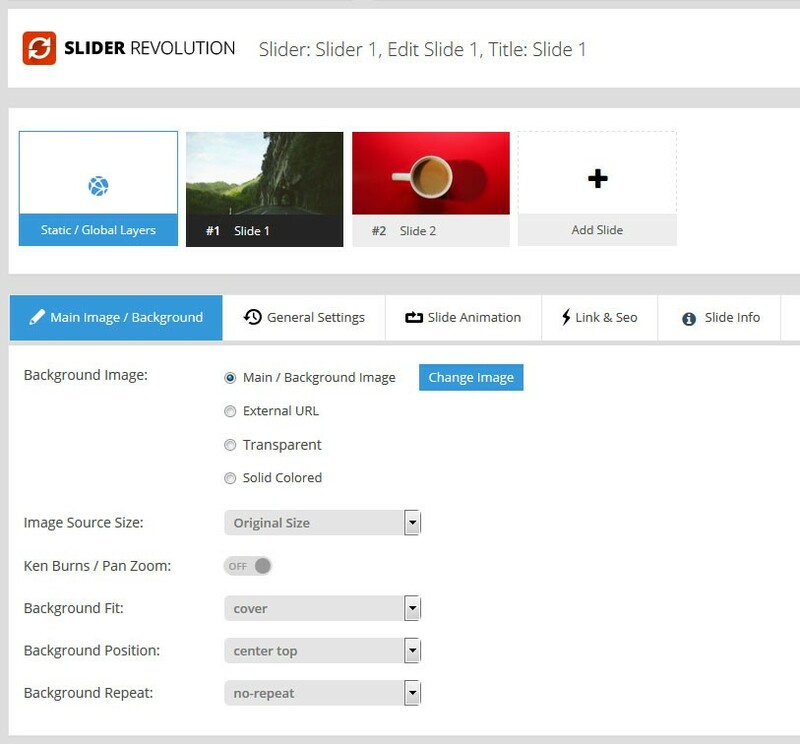 Recently we updated Magento Slider Revolution to Version 5. 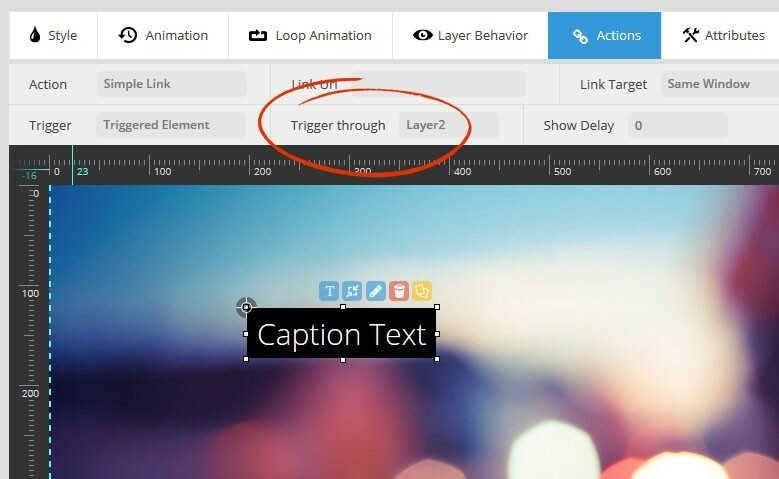 This version have totally improved interface to increase usability and give you all the tools for converting your inspiration into eye candy awesome sliders. 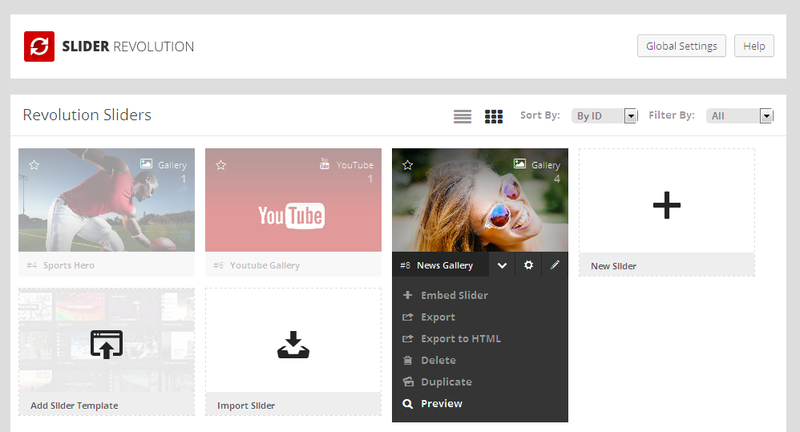 New sliders list lets you concentrate on your creative designs instead of related info and action buttons. 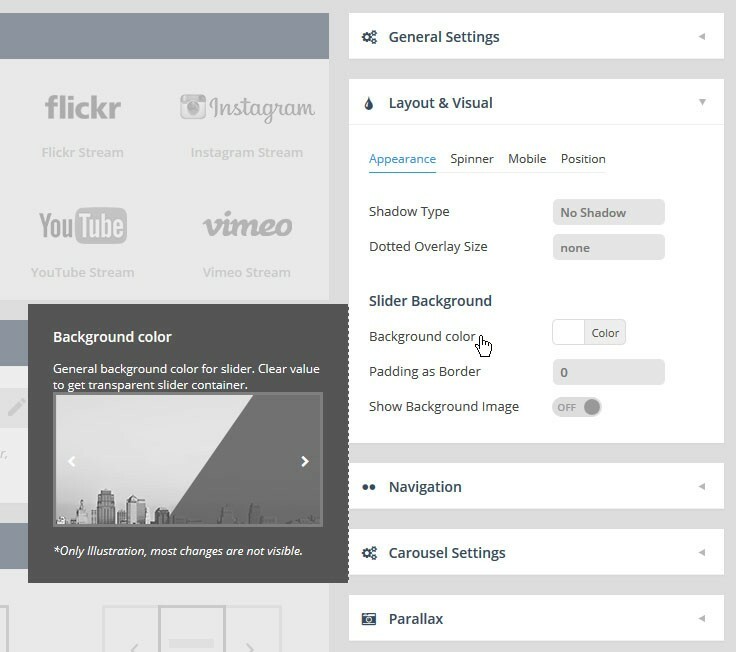 Same way we did all slider related features even more accessible for you. Add, edit, remove, export duplicate and much more. All that within your Sliders Overview screen. Patiently waiting for you to use them but not trashing visual space with horde of buttons and links. Now you can generate your slides based on posts from your favorite social and media networks including Facebook, YouTube, Twitter and more. And of cause slider can be based on your Magento store products. 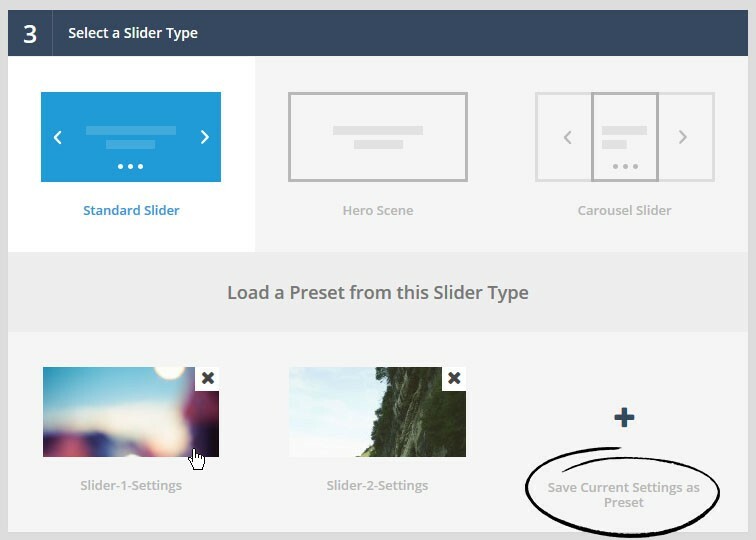 We created two new slider types for you: Carousel and Hero Scene. Choose whatever best fits your design ideas. Must have feature in responsive web world. 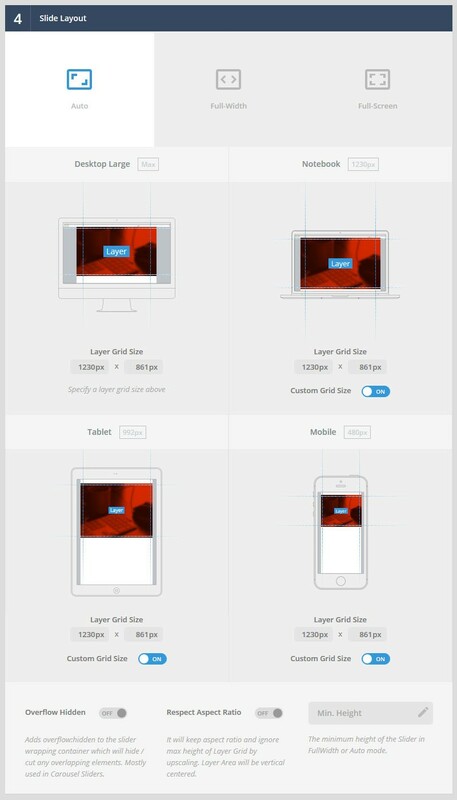 Now you can specify different layout sizes for specific screen sizes. This will increase flexibility of your responsiveness. To give you maximum control on your slider settings are divided on groups and submenus. You will quickly find any needed switch to tune your slider With live previews you can see effect of every option immediately. When you create new slider with lot of slides. It will be wise to save your time and set default global settings. Your newborn slides will have your cool tuning by design. Same time you can make them unique by overriding this defaults. Keep your Magento store in shape and don’t let it gain extra MB. With performance and optimization panel you always in control of slider speed and size. Don’t do same work twice. Once configured save your settings as a preset template and use them for next sliders of same kind. 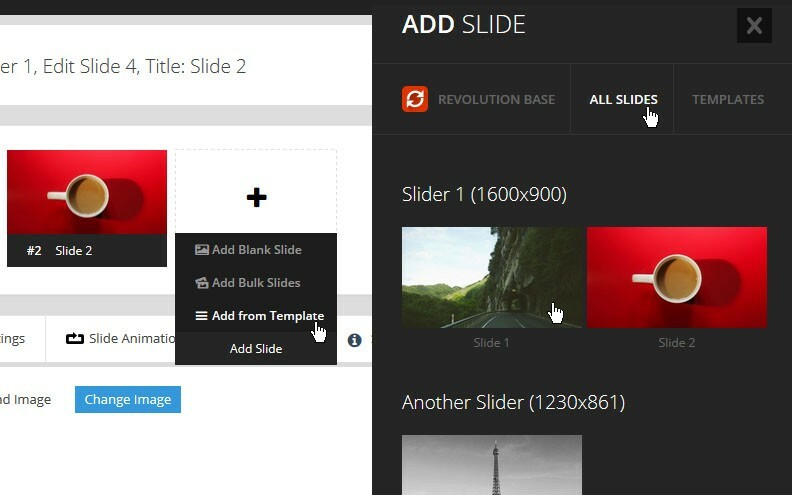 Now list of all slides displayed directly at the top of slide editor. That allows you to keep an eye on full picture while mastering each slide. 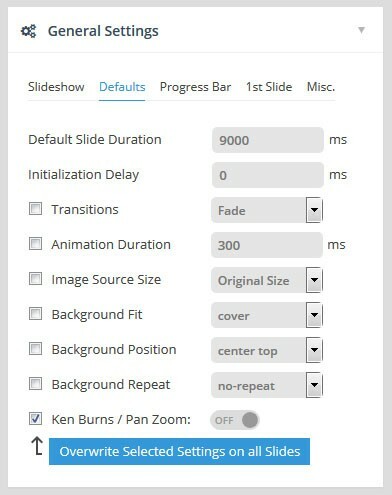 Totally manage all your slides not leaving slide editor with slide action dropdowns. 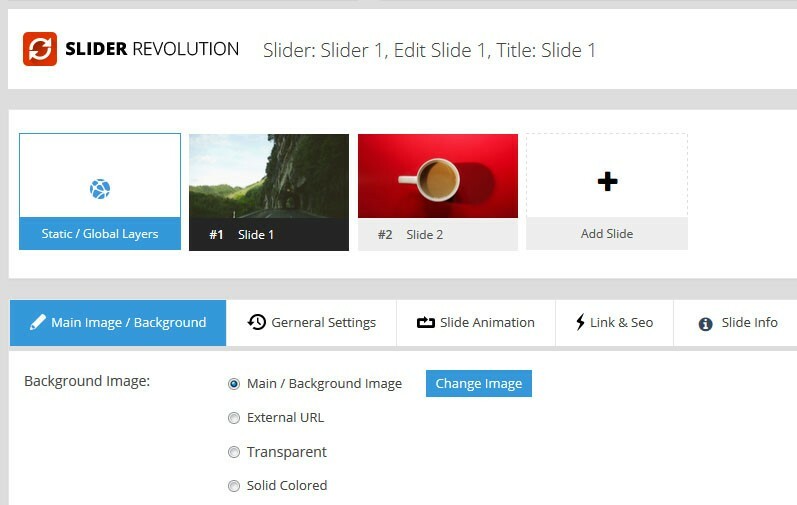 Save slides as templates for future reuse and sharing between sliders. Say goodbye to copy pasting each element. Just import the whole slide from templates library. You never seen so lot of options you can configure in your slide. To let you easier control and find them we grouped them into compact tabs. 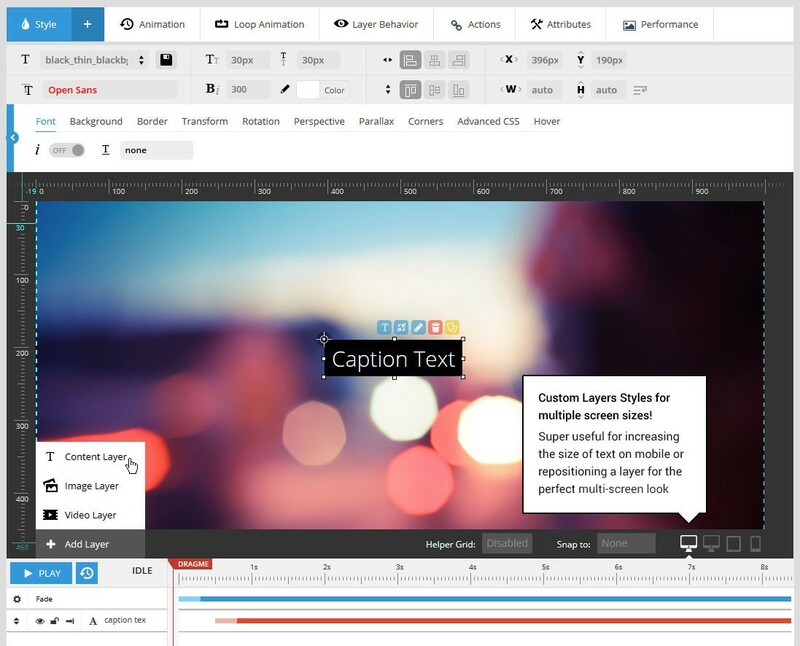 Magento slider layer editor comes to the new level. It now turned into professional multimedia presentation editing application. Creativity become quick and easy with its user friendly and intuitive interface. 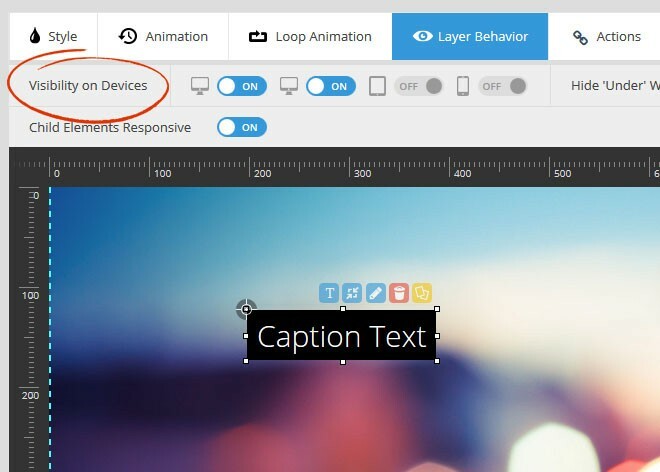 To create responsive Magento sliders for mobile and tablet devices you can control visibility of every layer. Add more interactivity to involve user with layer actions. You can do it even without scripting programming experience. Direct every second of your performance with drag and drop animation timeline editor. 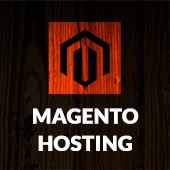 More and even more new features in Magento Slider Revolution 5. Templates exchange, advanced video controls, online slider downloads, custom animation, live previews, multi-platform export. It have everything you need to create attractive presentations and more love, likes, share and purchases from your clients. 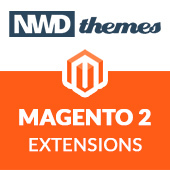 Extensions, Magento, News, Slider Revolution extension, magento, magento extension, news, revolution, slider, slider revolution, updates, welcome. permalink. I have installed your extension and create a slider for “product based slider”. I want to display 4 products per slide. I have set “Max Products Per Slider:” to 4, but it still displays 1 products per slide. How 4 products will display per slide. Also products name,price etc are not coming. How they come.